BE LIKE BERLIN! That is our message for those who are ready to fight Amazon’s new headquarters. 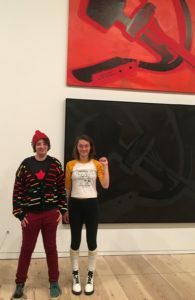 Kreuzberg successfully blocked Google, and we can too. We read some good take downs from Ben Davis and Queens Neighborhoods United. 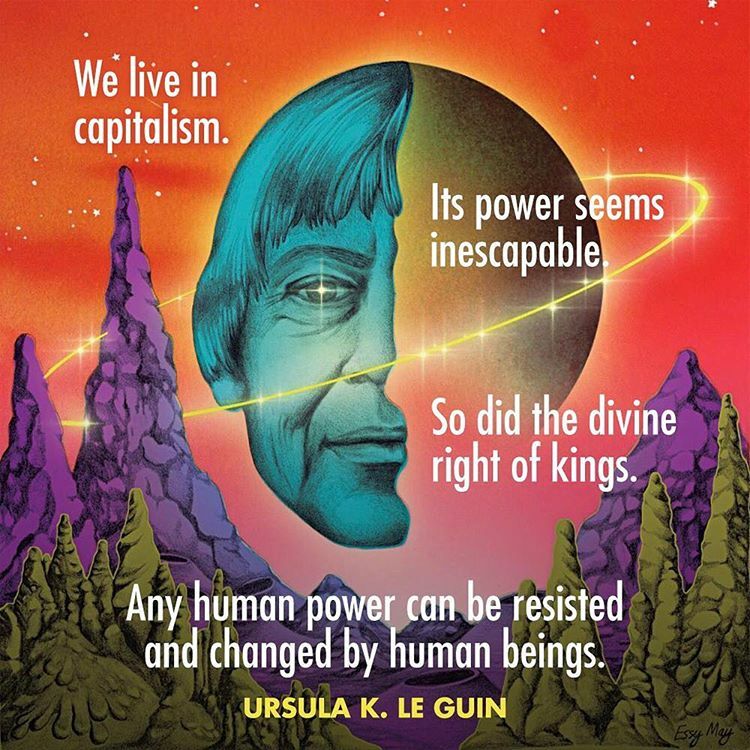 Plus we take a lot of inspiration from the new Ursula K. Le Guin documentary.